Maile isn't available to start Tuesday against the Red Sox while he battles neck tightness, Shi Davidi of Sportsnet.ca reports. 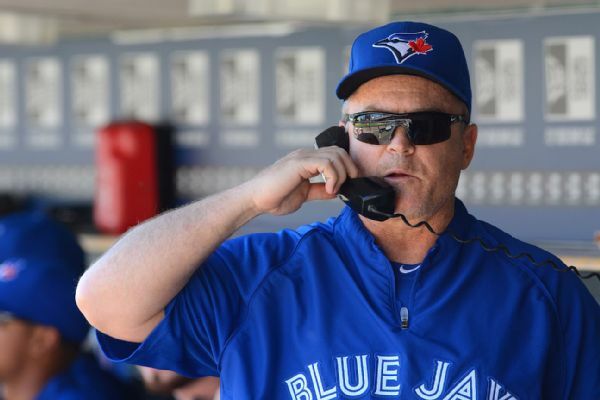 John Gibbons, aka "John from the Bronx," called into the Blue Jays' radio show after his team's 7-1 win over the Yankees on Monday. 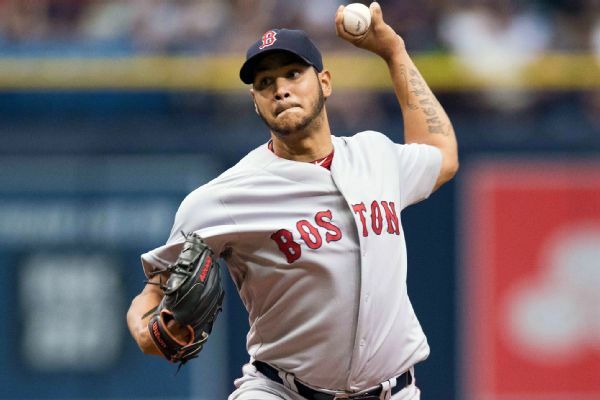 The Red Sox set a major league record Sunday when Eduardo Rodriguez and Heath Hembree combined to strike out 11 consecutive batters in Boston's 3-2 victory over the Rays. 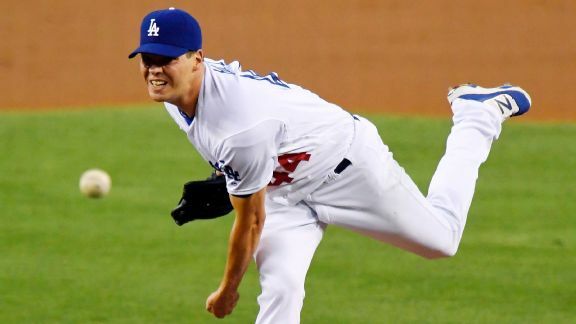 The Giants discovered -- and the Dodgers finally benefited from -- what AL hitters had already learned this year: It's awfully hard to hit Rich Hill. 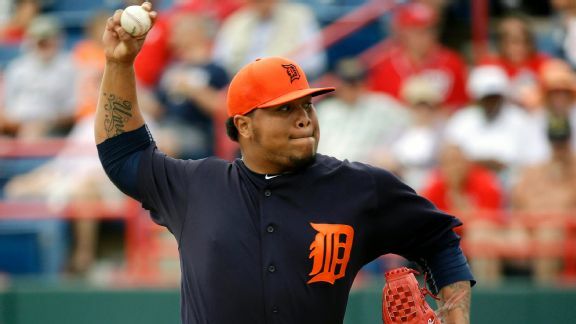 Bruce Rondon, who is trying to recover from disciplinary issues late last season, threw three pitches at 100 mph or more in a perfect ninth. The Red Sox offense continued to fizzle in a 4-2 loss to the Rays in the hours after Mike Hazen was introduced as the new GM in Boston.